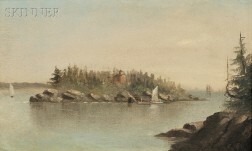 Your search has returned 137 results. 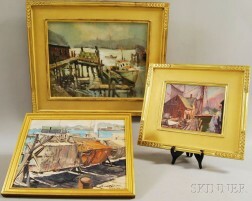 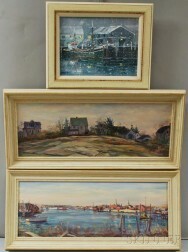 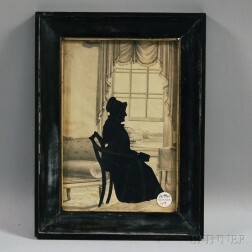 Save your search - find out immediately when "Harbor View Paintings" is available at auction! 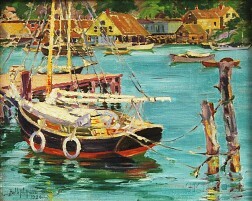 American School, 20th Century Harbor View. 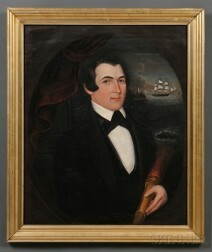 Attributed to Joseph Whiting Stock (Massachusetts, 1815-1855) Portrait of Sea Captain Coffin of New Bedford, Massachusetts.